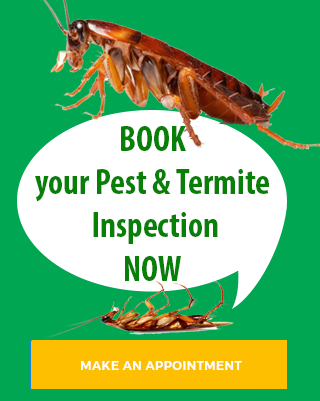 Evergreen Pest Control can eradicate Rodent pest problems on the Gold Coast, Tweed Coast and Northern NSW efficiently using the latest environmentally friendly pest control processes. We service all areas from the Gold Coast to Northern NSW including Burleigh Heads, Palm Beach, Elanora, Currumbin, Tullebudgera, Tugun, Bilinga, Kirra, Coolangatta, Tweed Heads, Banora Point, Terranora, Bilambil, Chinderah, Fingal Heads, Kingscliff, Cudgen, Salt, Pepper, Reef, Casuarina Beach, Duranbah, Tumbulgum, Condong, Eviron, Murwillumbah, Mooball, Burringbar, Uki, Bray Park, Clothiers Creek, Cabarita Beach / Bogangar, Hasting Point, Pottsville Beach, North & South Golden Beach, New Brighton, Ocean Shores, Brunswick Heads, Billinudgel, Mullumbimby, Byron Bay, Suffolk Park, Bangalow. 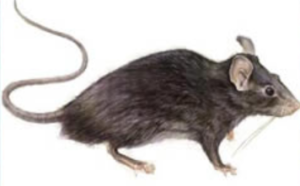 Also referred to as the ship rat or black rat (the name is misleading, as they are generally grey-brown) are frequently encountered in back yards, indoors of premises, roof voids as well as areas around seaports. Young roof rats are often mistaken for native species as they are attractive with soft fur and large rounded ears. This species can be easily recognised however, by its long tail (longer than the body) and excellent climbing ability. The Roof rat probably came in the holds and cargo of the First Fleet but they could also have arrived with earlier seafarers that visited Australia’s northern coastline. These rodents benefit from human habitation and the changes brought about by crops and horticultural practices. Both the black rat Rattus rattus and the house mouse Mus domesticus colonise natural areas with the rat implicated in damage to seabird colonies on offshore islands. 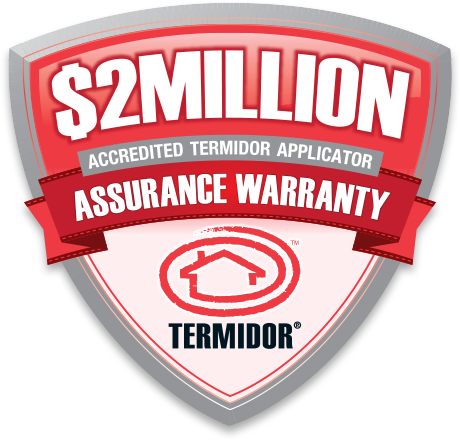 Other problems caused by the Roof rat include, damage to insulation covering electric conductors. Roof Rats have a keen sense of smell. Their eyesight is poor but they are sensitive to light. Their sense of touch through whiskers and long hairs on their bodies is very acute. They are creatures of habit, tending to stick to the one route and forming trails. Number of litters 4-5 per year. Average length of life, about 1 year. Range, 40 to 50 meters. Habits, does not burrow, climbs well, poor swimmer, rare in sewers. Food, Omnivorous – vegetables, fruits, cereal grains. The Norway rat- also known as the common or sewer rat. The Norway rat tends to enter buildings during autumn and winter when it leaves its outdoor nesting place. It’s the biggest of the rats, weighing about 450 gm full grown. It reaches sexual maturity at 3-4 months lives about a year and produces 4-5 litters annually, average per litter 8-10. Habits, Burrows, swims well, occurs in sewers, lives outside and inside. Rats and mice are more than just a nuisance. 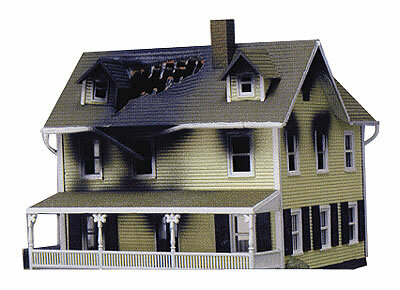 Rodents are highly destructive creatures causing enormous costly damage and spreading diseases. They will attack stored food, destroying not only the food but packets, bags and labels, and transfer disease by contaminating food, food preparation areas and utensils through contact with their fur, urine and dropping. The Black Death (bubonic plague), which claimed more than 25 million lives in fourteenth century Europe, is perhaps the most documented case history of rats and disease. 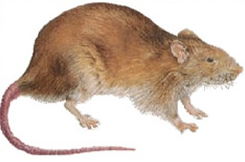 The plague bacterium was transmitted from rat to rat and from rat to human by the Oriental rat flea. The incidence of plague has not been entirely wiped out through modern hygiene has broken the link between rats and bubonic plague. However there is still reason to be concerned about the ability of this species to cause salmonella poisoning. This little fellow occurs in all shades from white to almost black. The mouse is not as dangerous as the rat, but can do great damage, especially when it occurs in plague proportions. The house mouse weighs about 15 gm, matures sexually at 6 weeks, lives about a year and produces 6-10 litters per year, average per litter 5-6. Habits, burrows as well as nests in furniture, lives inside and outside, not in sewers. Food, omnivorous – cereals, nuts, grains, fruits and animal feeds. Although baits containing anticoagulants like Warfarin and Bromadioline or Brodifacoum are readily available from your local council or supermarket, they can take three to ten days to kill the animal by way of internal bleeding, and during this time, the affected rat or mouse may be taken by a bird of prey, a domestic cat or a dog. When the affected rodent has been eaten by a predator, the predator can becomes ill, and begins to bleed internally from its liver, and unless urgent veterinary attention is provided, may die. Many of our magnificent native raptors suffer this horrible fate every year. If the problem is such that you must resort to using a poison- and we would never recommend that you simply tolerate rats and mice, to do so would be to risk your family’s health, please consider selecting a Coumatetralyl based poison like Racumin, While toxic, Coumatetralyl does not accumulate up the food chain in the same way as Warfaran, Bromadioline and Brodifacoum, and is far safer for the environment. For traps and baits to be effective, the rats and mice must consider them a viable food source, so always tidy up and remove all other food sources first, otherwise the rats and mice may ignore your carefully planned snares and carry on eating your food instead! Give rats time to enter traps and take baits. Mice are curious, and are easily caught, rats are cautious, wily animals and will take their time about getting used to something before they investigate, so be patient. You may be very careful about how you store your household garbage but if you let the passion fruit lie on the ground or the apples from your tree, you are inviting rodents to dinner.